We offer support to GP practices that can lead to better care, reduced costs and increased efficiency. The specific type of support depends on your requirements, but we can support patient compliance and education, as well as identifying where improvements can be made to existing procedures and processes. Thanks to our vast experience in the primary care sector, we understand how to change things for the better and implement cost and time efficiencies, which ultimately means savings for you that translate into better patient care. We supported the Westcliffe Group – a linked group of GP practices in Yorkshire - to simplify its billing process and increase efficiency. The Group’s sister organisation - Westcliffe Health Innovations - delivers consultant-led endoscopy services through sub-contracts with local hospitals and CCGs. The concern was that the process for billing these organisations was time consuming, costly, inefficient and complicated - with only one permanent member of staff able to complete the task. We identified the potential to dramatically reduce the time taken to complete the monthly billing process, and simplify it significantly. We developed a system that automatically makes complex calculations through excel and then generates the relevant invoice. This works by extracting relevant data in the required format, then exporting from excel directly into an invoice template, exactly as required by the hospital or CCG. The system will also place the data in a format that allows it to be imported into the Data Management Integration Centre (DMIC) at the CCG. The new system is simpler, quicker and requires no clinical knowledge to use – so has led to huge savings in terms of cost and time and made the process much easier. Billing takes 60 hours less per month to complete. As the system is automatic, it has eliminated the possibility of errors or omissions – ensuring the Group always receives the correct amount for the exact services it has provided. Thanks to the simplicity of the new system any staff member can use it, with minimal training required. Thanks to our intervention, billing efficiencies have been implemented across the Westcliffe Group and we have been on hand to help when further advice and support has been needed. Put simply, the new system implemented by Oberoi Consulting extracts the data, cleans it, and exports it into an invoice template. "It's a far simpler and quicker process It has reduced the reliance on one member of staff to carry out the previously onerous task. "Each of our service specialities has a clinical co-ordinator who is now in charge of the full process for their own patients from booking procedures to billing, thus improving efficiencies for all involved." 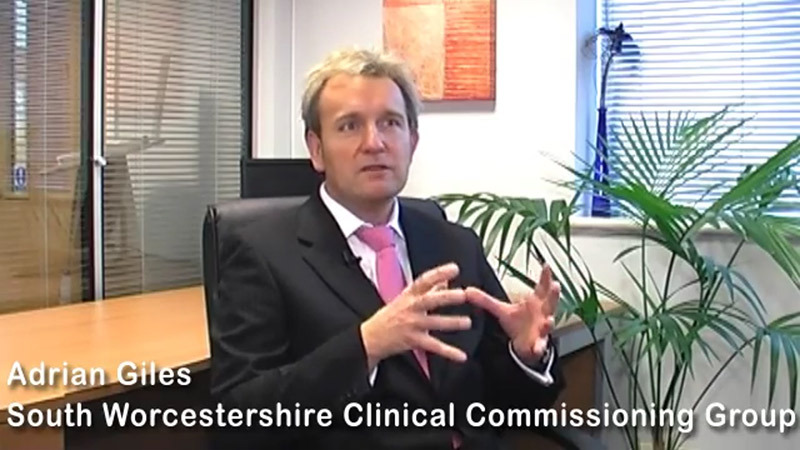 In this video Adrian Giles, of the South Worcestershire Commissioning Group, talks about the support Oberoi Consulting provided 31 practices in re-designing their referral processes. The CCG were trialling a new system for Orthopaedic referrals from Primary Care, with all referrals being reviewed centrally before being directed to the correct specialist team. 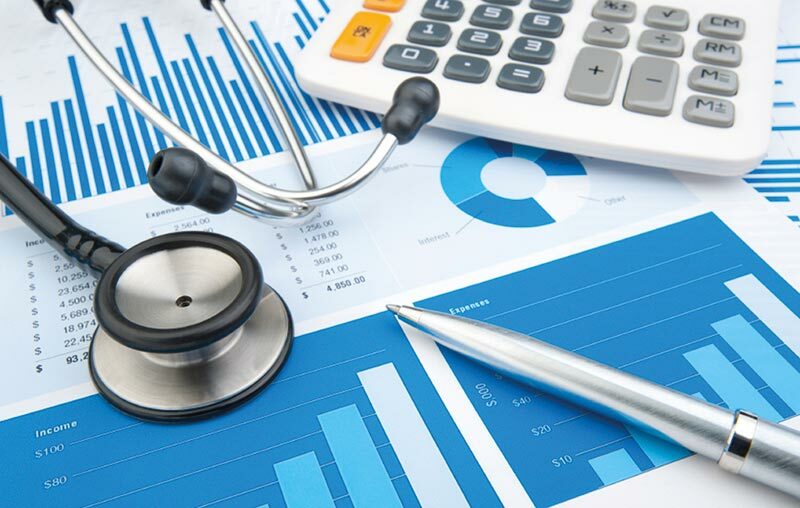 An initial audit identified a number of gaps in both initial data recording and in the information being sent through to the Integrated Clinical Assessment & Treatment Service (ICATS). The support included training of the practices on data entry and the provision of an in-built clinical systems referral form that automated the process.